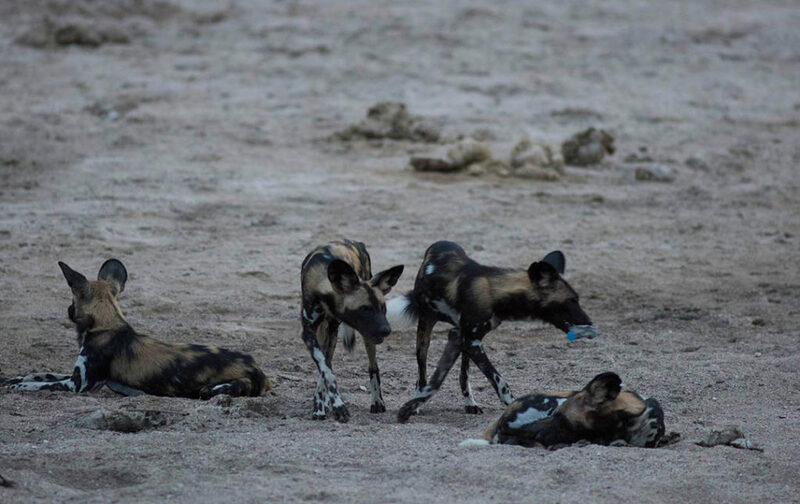 The Ruaha National Park, about 130 km west of Iringa, Tanzania, is known for its wild dogs, lions, spotted hyenas, East African cheetahs and African leopards. Working with Haley Jackson on a project in this beautiful part of our continent was a rare delight. 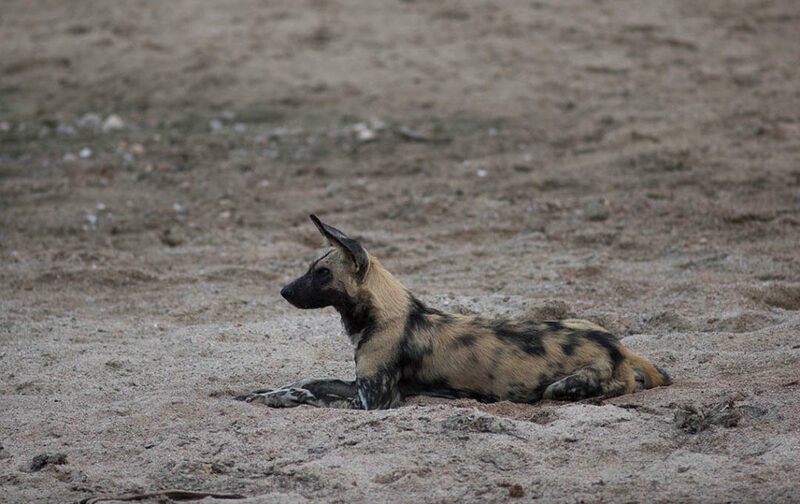 My visit to the park was during the wet season, which made it hard to find the many animals the park is famous for During this season, many of the animals disperse into regions further from the main river and high grass. 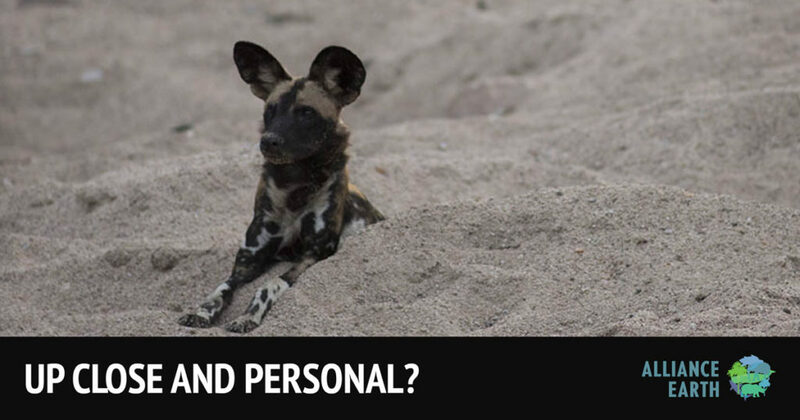 Adding to this, the wild dog is classified by the IUCN as an endangered species, which makes my encounter with them even more exceptional. We found ourselves in the right spot at the right time. 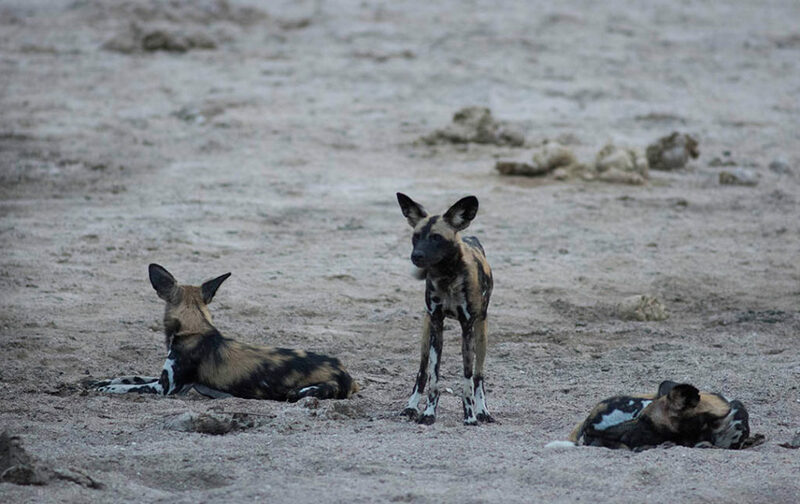 It was rather late in the day when our guide, Joel Mfinanga, spotted some furry characters cavorting in the last light of day. Needless to say, we could not let such an opportunity pass us by. 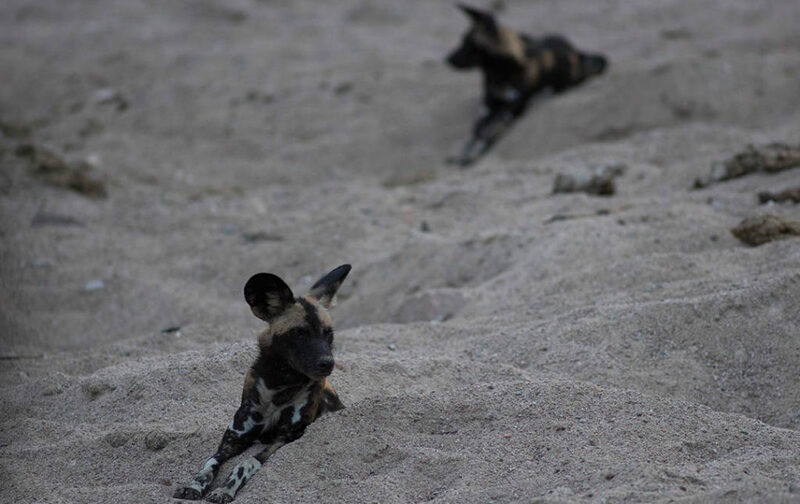 Step by step, we slowly moved forward, being careful not to disturb them. We moved about 400 meters and managed to end up right next to them. 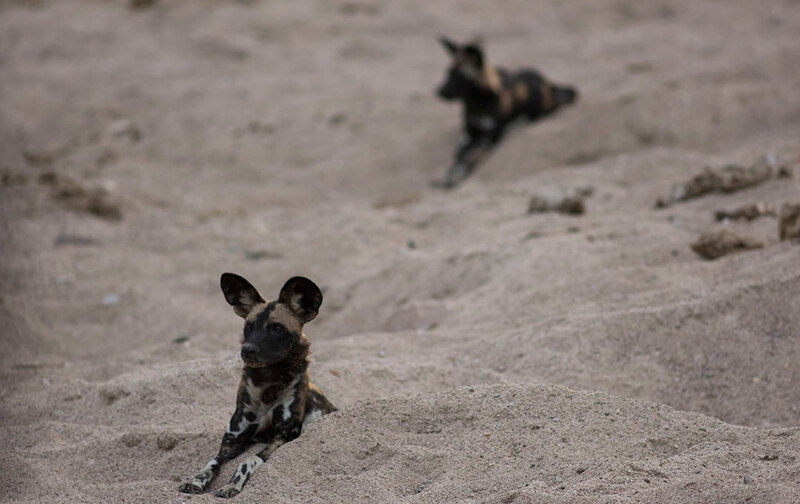 Joel mentioned he had never experienced such a close sighting of wild dogs before, as they are shy and rare at the best of times. 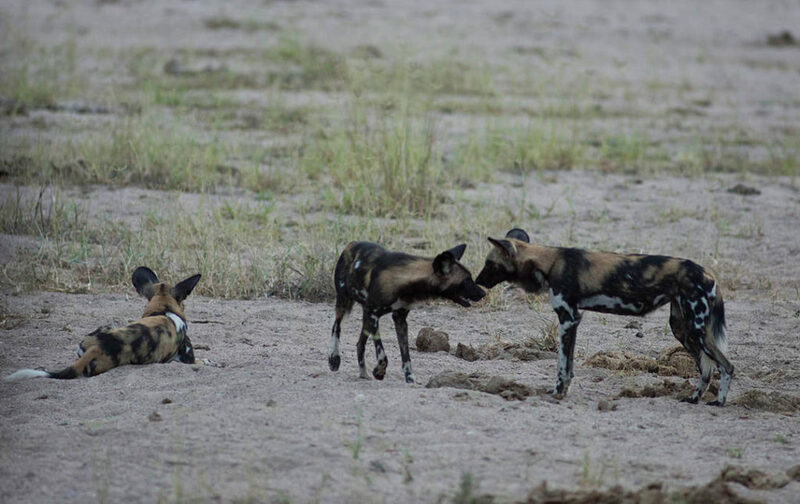 In Ruaha their large range also puts them in danger of human-animal conflicts. Joel recognized the pack and was quick to notice that it missed one of its seven members. 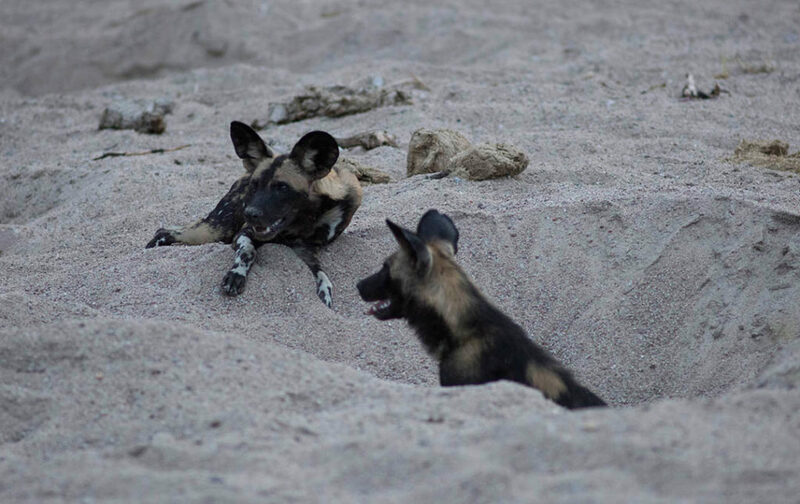 Although, as it was pupping season, she may have been back in the den suckling a new generation of these gorgeous creatures. 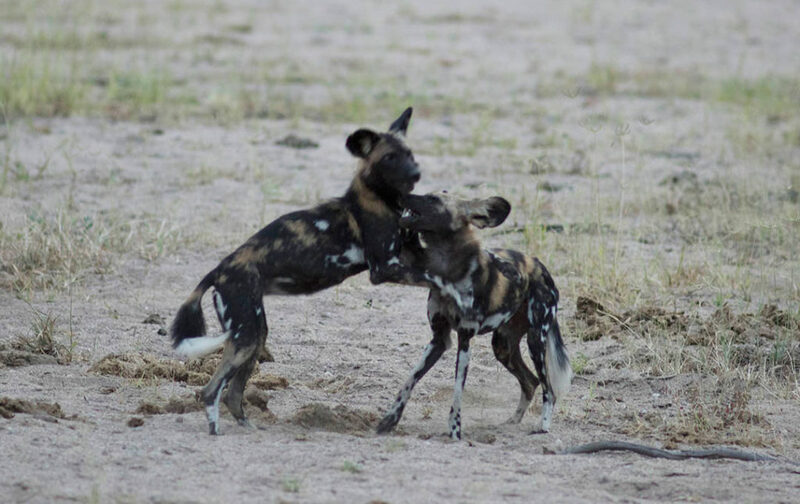 This was an up close and personal experience I will never forget, and I’m looking forward to seeing more of Africa and the places I have yet to visit. 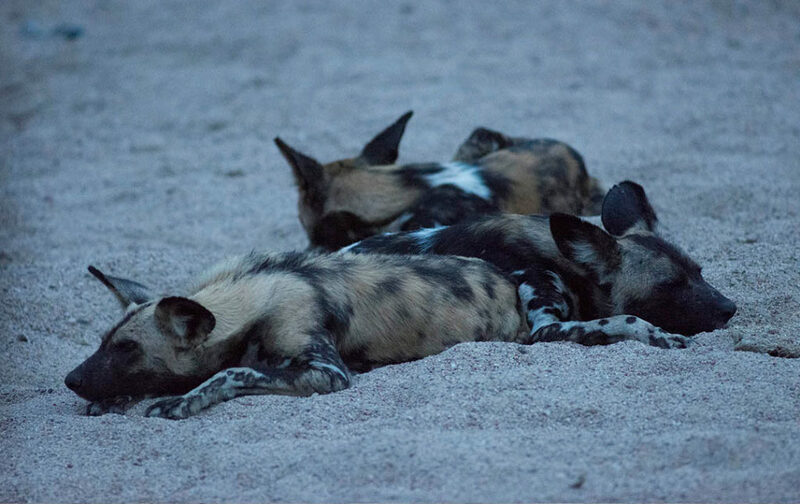 This entry was posted in Editorial, Featured Articles and tagged alliance earth, jeffrey barbee, Ruaha National park, wild dogs.